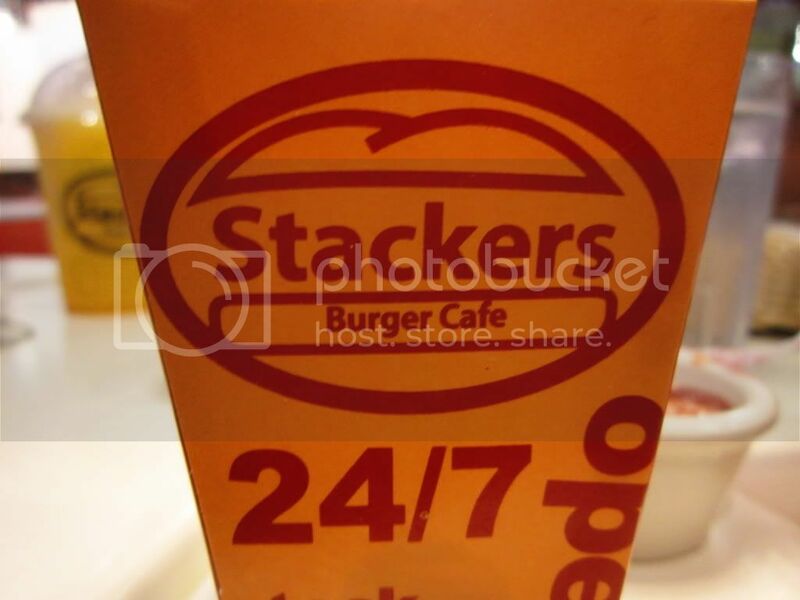 For some strange reasons, our default lunch at Metrowalk would always be Stackers Burger Cafe. 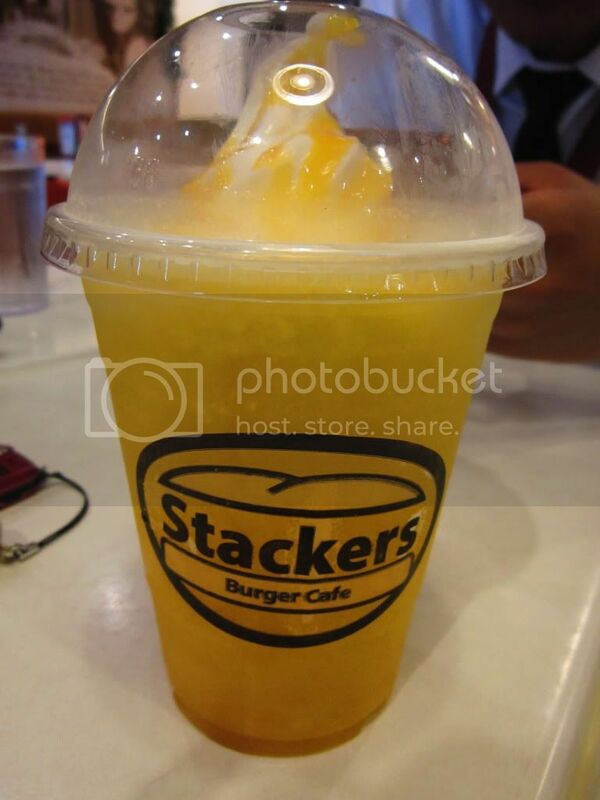 A lunch buddy was craving for burger, and I guess it was a chance to introduce Stackers to her. 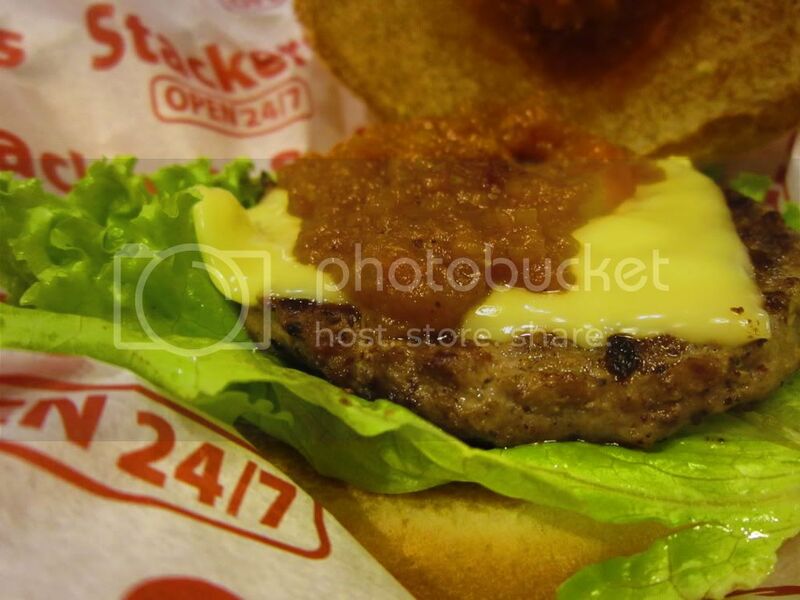 Stackers Burger is one of the juiciest yet affordable burgers in the metro. 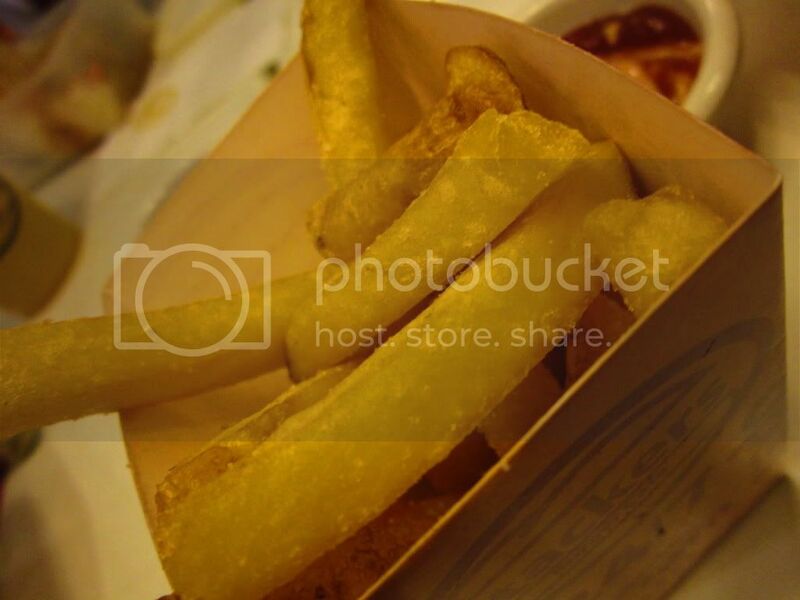 It is more affordable than other burger restaurants in the area that's why I insisted on bringing my friend there. 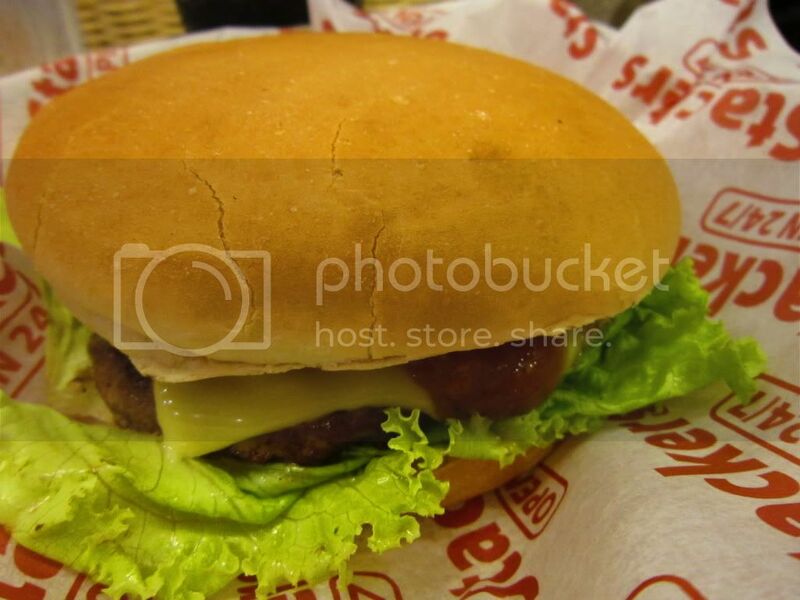 We both ordered the Runny Burger (Php 160) and added crispy chips and drinks for Php 65. Runny Burger has a quarter pounder beef patty with lettuce, mayo, American cheese, tomato, onion bits with savory Aussie beef sauce. My friend was quite surprised that the Runny Burger was so huge! We both have to eat with the little baskets under our chins to save the sauce. The burger sauce was so delicious I grabbed a spoon and ate it after finishing my burger. 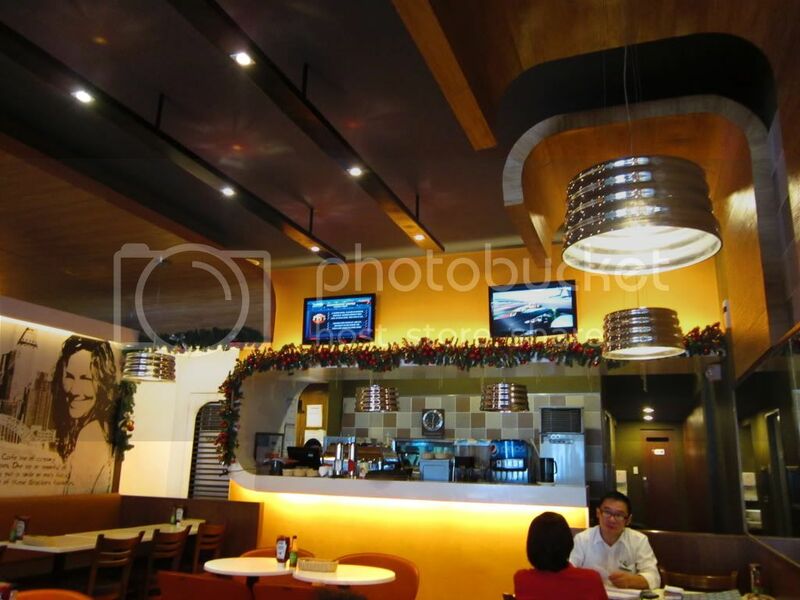 The staff is always accommodating and the ambiance oh-so-cozy. Btw, I'm holding a giveaway over at my blog. Hope you can take a quick peek, or join if you like. Thanks!